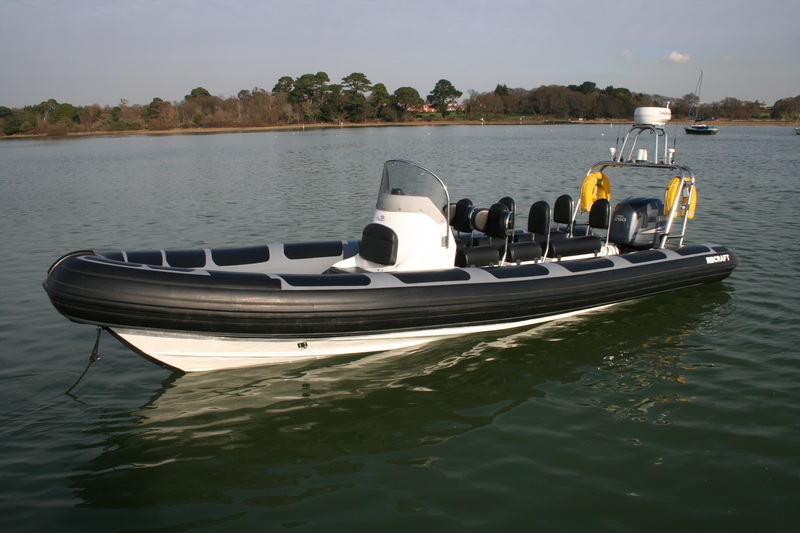 Book a great day out from our base in Lymington aboard one of Solent RIB Charter's outstanding Ribcraft Ribs. 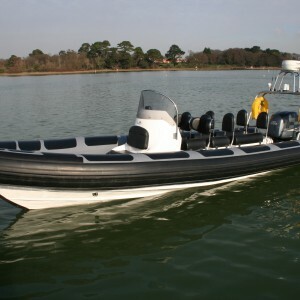 The Ribs are based at Lymington Yacht Haven but can be delivered to Poole or anywhere in the UK for an additional cost. 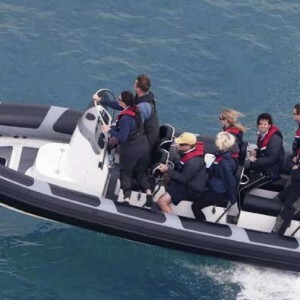 Getting afloat in a SRC rib is a great way to consolidate the skills you have developed on your course or just to have a great day out with the family (or with your mates)!! 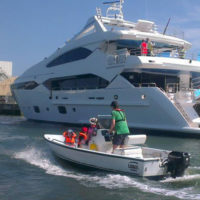 The price shown is inclusive of VAT. 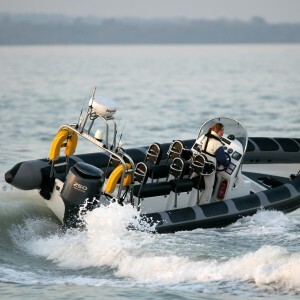 Fuel is charged as burnt and the rib is refuelled at the end of the day by SRC. 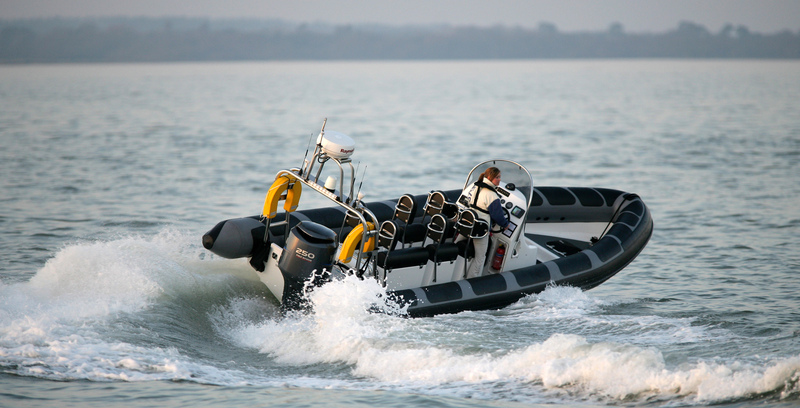 Solent Rib Charter is the UK‘s leading Rib charter company with over twenty boats in their fleet. Based in Lymington, they also deliver anywhere in the UK. 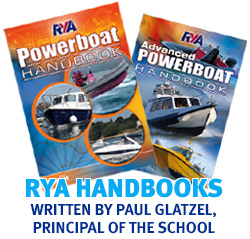 The business was established in 1998 and is still in its original private ownership. 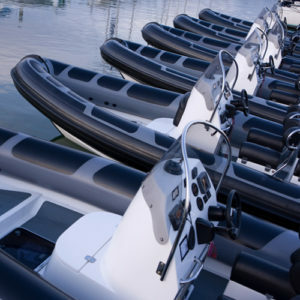 Once you have purchased you rib charter ‘card’ here please contact Solent Rib Charter on 01590 607102 to arrange a suitable date for you to get afloat.